Since their inception in 2011, Community Beer Works have been as much about community as they have been beer. 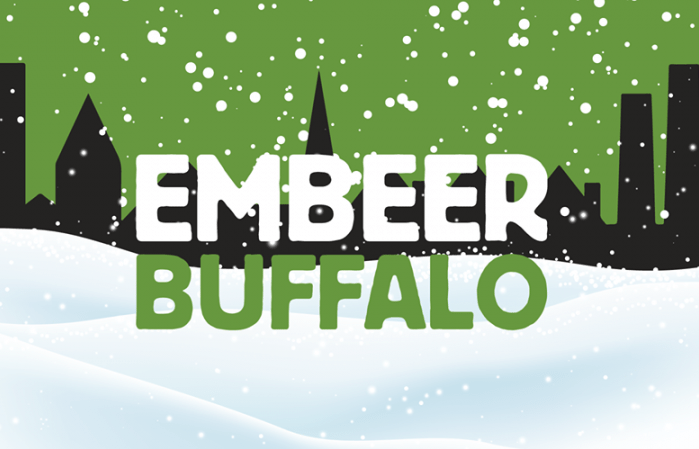 Aside from their efforts to Embeer Buffalo, the West Side brewery have personified Buffalo’s standing as ‘the city of good neighbors’ thanks to beer-fueled charity drives that have led to the donation of thousands of dollars to local philanthropies like Journey’s End Refugee Services of Buffalo and Gay and Lesbian Youth Services of WNY. Now they are looking forward to the future by digging through the past with a relaunch of Iroquois Beverage Co., a former titan of the beer industry in the Queen City. The official relaunch of the iconic beer brand will take place Thursday, February 1 (5pm) at the Hotel Henry. This is a free event and is open to the public. Iroquois began with a merge of two local breweries, Roos Cooperative and Ziegle Brewing Co. under the official name, Iroquois Brewing Company. After prohibition, Iroquois became a market leader in Buffalo, so much so that in 1952, it produced 500,000 barrels of beer and employed 550 men. At the time, 40% of all beer in Buffalo was Iroquois. 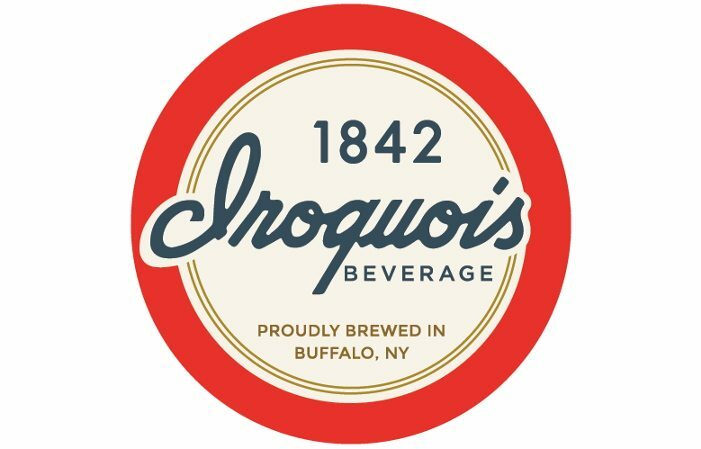 A few years later in 1955, President William Weigel sold the business to International Brewers and in 1971 Iroquois closed for good due to their inability to compete with big name beer distributors. Community Beer Works President Ethan Cox says that all of this first came about while he was researching for Buffalo Beer: The History of Brewing in the Nickel City, a book on the history of the brewing industry in Buffalo. While CBW will brew the beer, Cox explains that this is a full relaunch of the Iroquois Beverage Co. and that Iroquois will be its own standalone brand. The beer that will be available at the launch party will be a test batch, but Cox adds that it will be pretty close to the final product. He says that Iroquois will serve as something of a fifth core brand for CBW, though it will have its own feel with new and unique branding, logo and marketing. He’s hoping that Iroquois can serve as a bridge to craft beer for the everyday drinker, adding that Buffalo needs a beer like that. 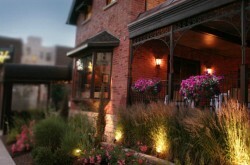 You can find more information on Iroquois Beverage Co. at iribeer.com. 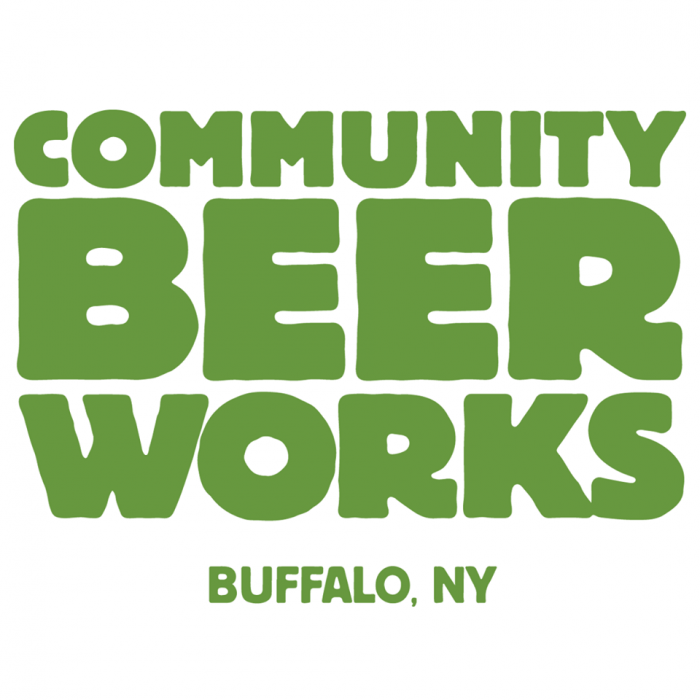 Community Beer Works is located at 15 Lafayette Avenue, near the corner of Lafayette Ave. and Niagara St. and across from Santasiero’s. Get more information on CBW at communitybeerworks.com, Facebook at facebook.com/communitybeerworks and on Twitter/Instagram at @communitybeer.